The Shuford Family Collection includes photographs of Shuford, his wife, Edna Butler Shuford, and his children. 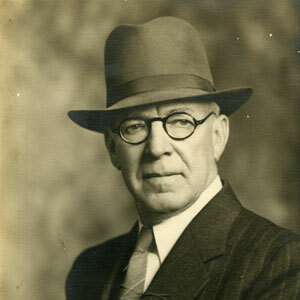 Robert Pou Shuford (1880-1941), served as Georgetown City Recorder, Police Chief, County Treasurer and owner of “Shuford’s Store” in Georgetown, SC. After his death, his widow, Edna, was appointed by the Governor of South Carolina to fill his position as Georgetown County Treasurer and would serve an additional four years in that position.